Help | Pasco eSchool - Personalize Your Learning Experience! How Do You Get Technical Help? If you need Academic Help, please contact your teacher. Our different courses are offered on different learning management systems. Please see the information about the platform that your course is on below to learn how to access, use, and seek help on that system. If you are unsure on which platform your course is taught, you can find that information on our course lists on the registration page. Use our BROWSER CHECK tool to see if your browser and plugins match with the minimum requirements listed below for your platform. (The District Assigned Password is also used for Moodle, computer login, and testing.) Pasco Students can find out their password from the teacher of their course. ONLINE: Access our Technical Support site. After creating an account on this site you will be able to submit a help ticket or start a live chat. 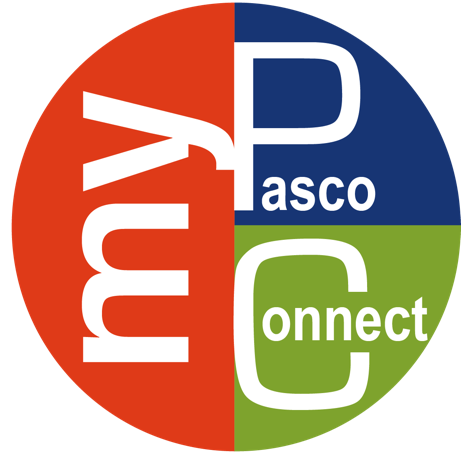 Students - Log in to myPascoConnect to access your online resources!